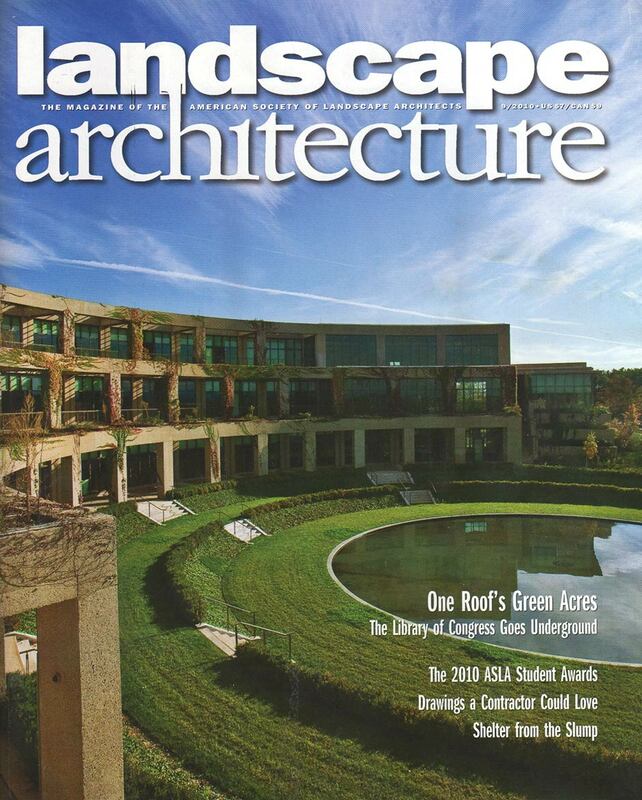 The September 2010 issue of Landscape Architecture Magazine announces the General Design Student Honor Award recognizing the work of Roberto Rovira’s student Brennan Baxley, completed during the Fall 2008 at Florida International University. The proposal, titled “Ephemeral Boundaries,” explores the Urban Development Boundary between Miami and the Everglades by conceiving an active educational space at the intersection of the built and natural environments of this area. Only 7 projects were recognized from a record number of 618 entries from 20 countries.